Kerala “Gods Own County” is an ideal introduction to travel in India as God has rewarded this thin strip of land hugely with much of pure beauty of nature, rivers, beautiful beaches, wonderful backwaters, fascinating hill stations, rich culture and heritage, imposing art and many more or undeniably offers blend of various features which give very pleasant atmosphere to everyone and relieve or calm down all senses as well as body, soul or mind. No wonder a number of tourism options in this ethically, culturally and geo graphically rich state of Kerala, India makes Kerala a wonderful place to visit and compelled tourists from all over the world to plan a holiday in Kerala. So before make a plan to search down south and go into Kerala, let’s start with our list on the Top 10 reasons to visit Kerala which clarifies you that you are truly holidaying into piece of paradise. The beautiful and picturesque Kerala hill stations is noted for its rotating hills of Western Ghats, enticing species of birds, flora and fauna, rivers, waterfalls and high ranges that are hub of spice plantations and tea plantations no wonder offers the ultimate spellbinding experience of nature. So for an alluring experience set off to this amous hill stations of Kerala include the Munnar, Wayanad, Idukki, Ponmudi and Wagamon here. 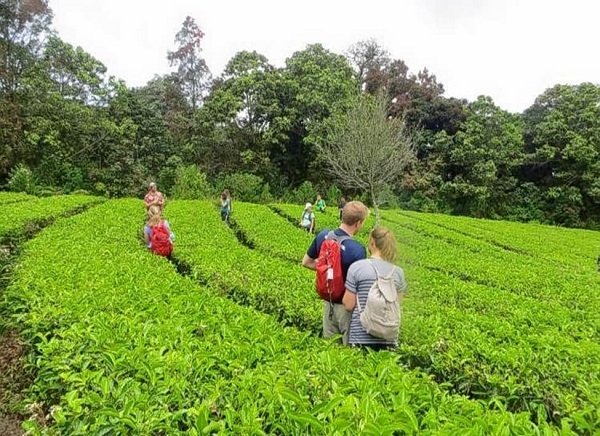 Apart from the breathtaking natural beauty you can also perform, wildlife treks, nature walks, mountaineering, rock climbing and much more thrilling activities. 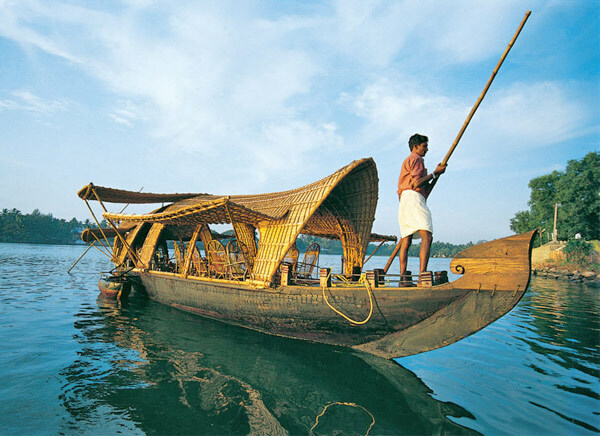 Backwaters are one of the attractive points of Kerala. 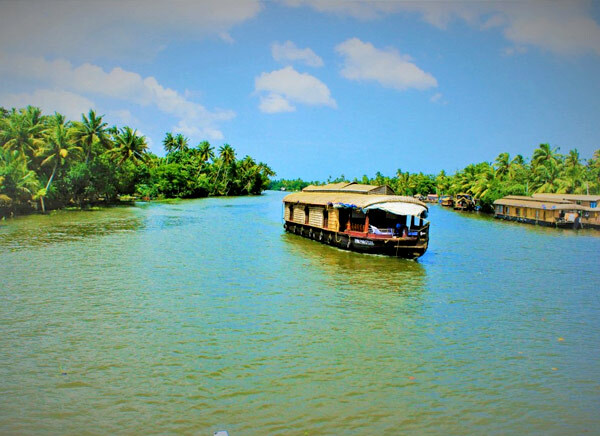 Huge number of tourists has comes Kerala to get an enthralling feeling of the houseboats on these backwaters. The two ultimate popular backwaters destinations are Alleppey and Kumarakom, where maximum of the tourists book their houseboats. 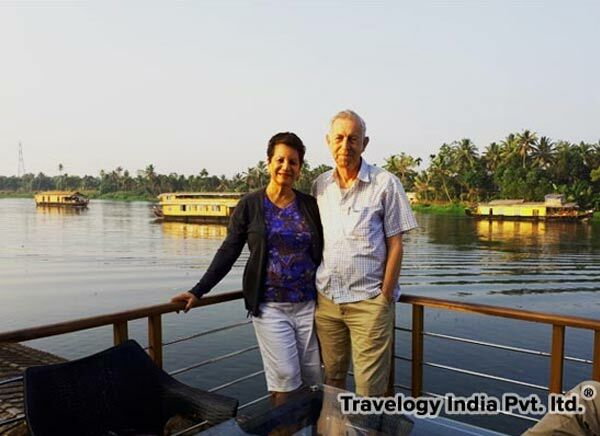 Really, it will be a very pleasant feeling of riding or floating together with the waters of Kerala on a hired houseboat with view of green scenery, swinging palm trees, rich green rice fields and much more. If would you like to ensure for a spellbinding, relaxing and as well as romantic holiday when travel to Kerala, so check out the Best Kerala Backwater Destinations. Kerala “Home of Ayurveda”, present number of ashrams and rejuvenation or relaxation therapies to tourists by the traditional Ayurveda methods include yoga, meditation, diet, massage and the use of oils for good health and living. No doubt various Ayurveda hospitals of Kerala help people who come with particular treatment needs. The most famous Ayurveda hospital in Kerala is Kalari Kovilakam, Kottakkal Arya Vaidya Shala and Nagarjuna Ayurveda hospitals respectively. 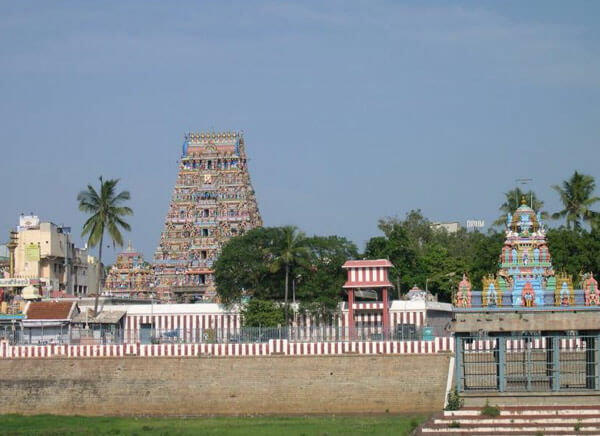 Others include Ayurveda rejuvenation resorts which are usually located at beach destinations. So take some time out and explore Ayurveda in Kerala for the best Ayurveda therapies that rejuvenate you. Kerala beaches are noted as the highest fascinating beaches in the worldare generally encircled with picturesque views, rich white and golden sands, lovely palm trees, natural harbors, lagoons and sheltered bays with the sky-blue sea on the background, refreshing coconut juice, seafood, Ayurveda massage and as well as presents a list of water sports like parasailing, diving, swimming, boating or one can also relax under the sun on the beaches or take a small walk on the beaches. 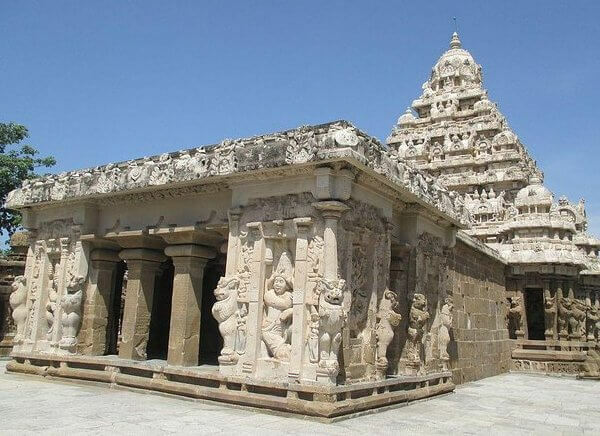 Alappuzha, Varkala, Marari, Kannur, Bekal, Kovalam and Fort Kochi are few beaches of Kerala which are the best place for pleasant trip or an enchanting vacation. 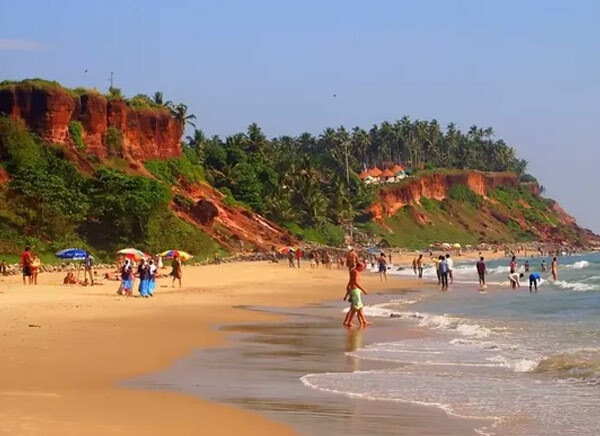 Suggested Tour : Kerala Beaches Tour Packages. 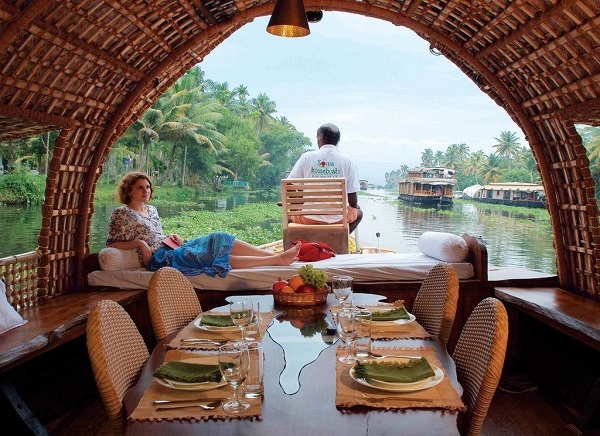 Houseboat ride is one of the lucrative features that attract tourists to visit Kerala. 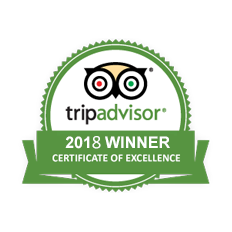 The place having all modern facilities or generally noted as a moving hotels is truly provides a different or romantic experience to tourists especially honeymoon couples. Kerala art and culture which is a heaven for dance, drama and music lovers are really incredible or unique. No doubt various challenging dance forms and the martial arts that truly present the original picture of Kerala are mesmerizing. Kathakali the drama based theater performance and varied dance forms like Mohinattam, Koodiyattam, Pathakam, Chkyarkooth – the comedy satire, are all from Kerala. 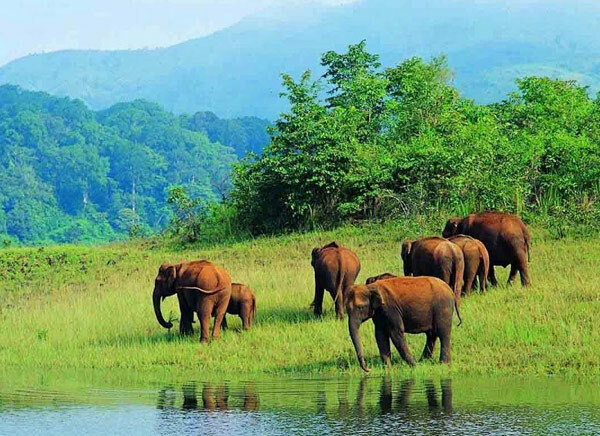 Enticing national parks and wildlife sanctuaries of Kerala offer tourists an opportunity to watch the rare creatures like Bengal tiger, Asian elephant, leopard, nilgiri tahr, grizzled giant squirrel, lion-tailed macaque, Indian grey hornbill, great king cobra and many more in their natural habitats. The national parks and wildlife sanctuaries of Kerala like Chinnar Wildlife Sanctuary, Eravikulam National Park, Kumarakom Bird Sanctuary, Periyar National Park, and Silent Valley will no doubt add excess piece of incitement when you vacation in Kerala. 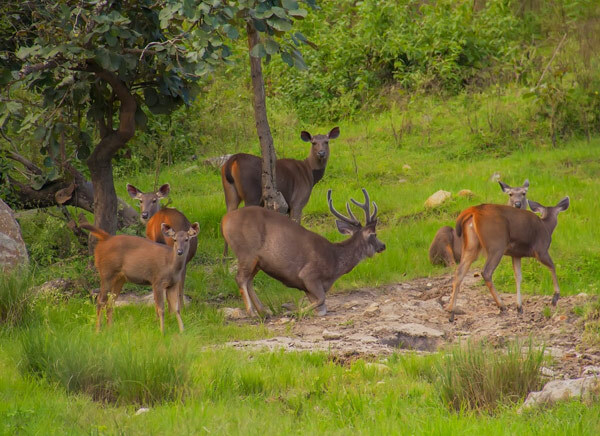 So while planning your wildlife tour doesn’t miss to choose the best Kerala Wildlife Tour Packages. 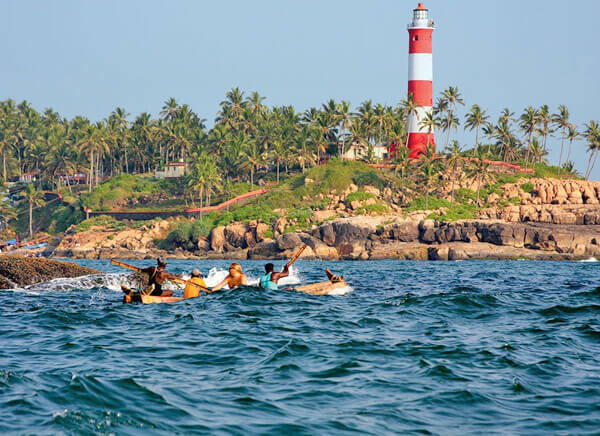 Have also look on most of it unspoilt and more adventurous destinations and Top Wildlife Destinations of Kerala. 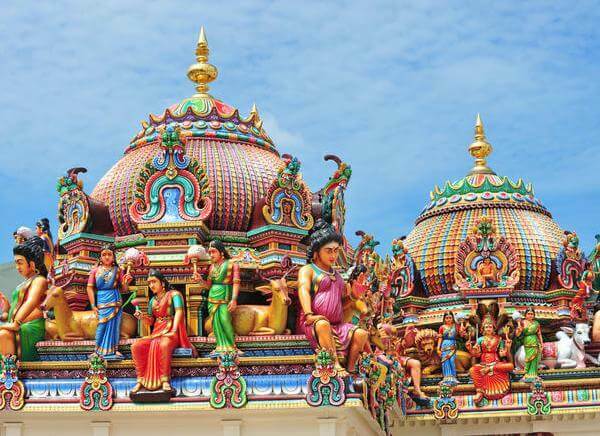 One of Kerala's famous attractions is its yummy Kerala cuisine and large spice plantations.The cuisines of Kerala are usually hot and spicy and offer good taste and power and lots of fresh vegetables and fruit. 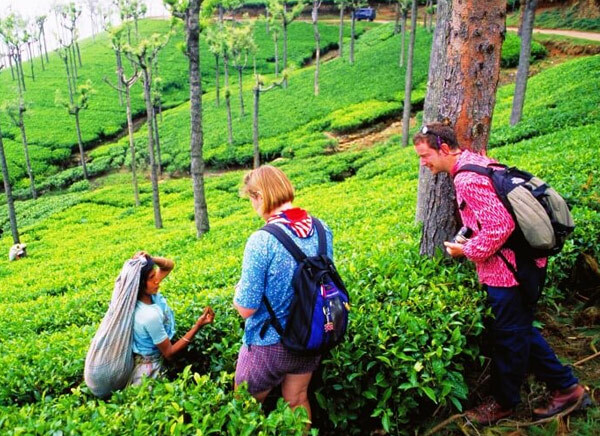 The places of Kerala like Wayand, Siruvani, Attappadi, Vandiperiyar, Vagamon and Erumeli are noted for the spices. 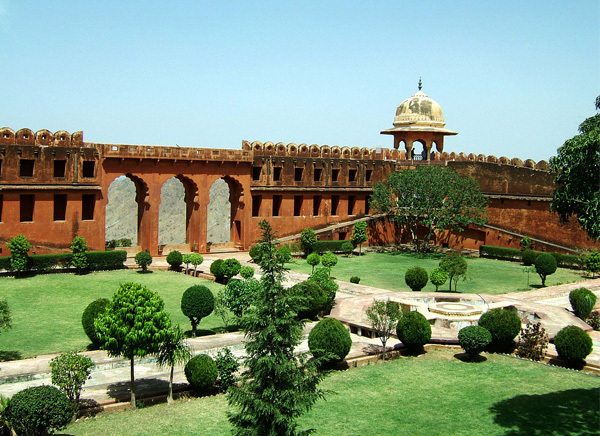 A visit to a spice farm is really don’t miss and truly provide a delightful experience to tourists.  For more information read Cuisine of Kerala. “Feel at home”, is the idea which allow the tradition called Homestay. Kerala homestay is a belief in which tourists live together with the natives in their own houses and try to get to know about the lifestyle, language, cuisines, religion and every visible feature of the local culture of this land in a best possible way. 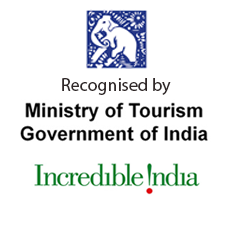 Almost there are more than a 50 certified Homestay in Kerala. So always make sure that you stay in a certified Homestay and not to someone who has just constructed a few rooms to rent.  Weather of Kerala is very nice as it is situated in the close adjacency to the equator. 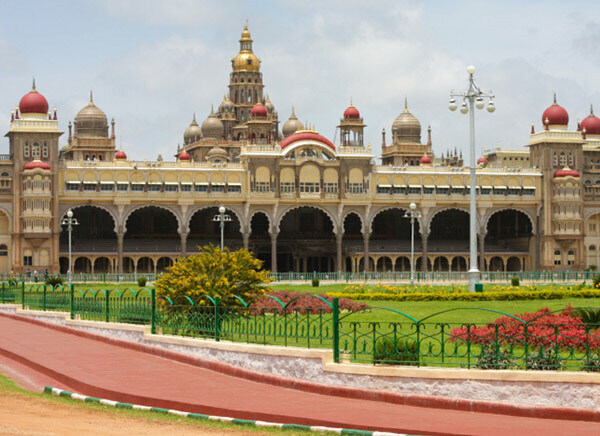 Usually in Kerala throughout the year temperature is in between 29ºC and 33ºC, so every season is suitable for sightseeing and exploring the scenic beauty of the state. But if you want to find the detailed Kerala weather report go through the article and read more about Weather in Kerala. 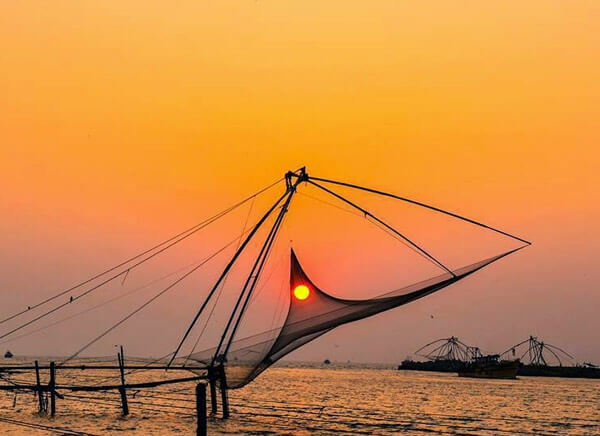 It’s really difficult to define the grace of Kerala in words, so don’t miss a chance to go on the “God’s Own Country” as Kerala has a magnetism power so once you gothere; surely you will go again and again.